A new species of toothy pterosaur is a native of Texas whose closest relative is from England. The new 94-million-year-old species, named Cimoliopterus dunni, is strikingly similar to England’s Cimoliopterus cuvieri. Identification of the new flying reptile links prehistoric Texas to England, says SMU paleontologist Timothy S. Myers, who identified the fossil as a new species. Smithsonian magazine online tapped the expertise of SMU paleontologist Louis L. Jacobs, a professor in the Roy M. Huffington Department of Earth Sciences of SMU’s Dedman College of Humanities and Sciences. 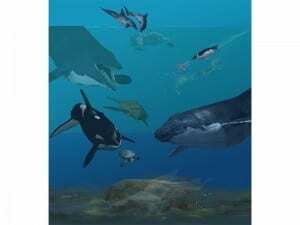 Science journalist Alicia Ault interviewed Jacobs on the subject of why land animals moved to the seas over the past 250 million years. Texas author, journalist and historian Clay Coppedge, who writes for the weekly newspaper Country World News, covered the research of SMU vertebrate paleontologist Louis L. Jacobs into the infamous Bone Wars of the late 1800s. The Coppedge article "Bone Wars" was published in a November issue of Country World News, and was published in December online at TexasEscapes.com. Science journalist David B. Williams, who writes for Earth magazine, covered the research of SMU vertebrate paleontologist Louis L. Jacobs and the infamous Bone Wars of the late 1800s. The article, "Long-Lost Letters Shed New Light on 19th-Century Bone Wars," was published in the January 2013 issue of Earth. 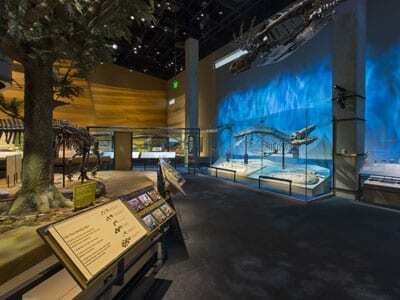 From dinosaurs to sea turtles, and from technical assistance to advisory roles, SMU faculty and students, the SMU Shuler Museum, and the SMU Innovation Gymnasium, team with the nation's new premier museum of nature and science. 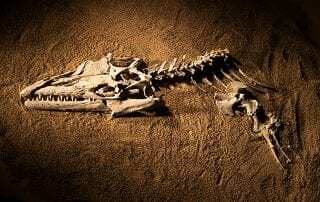 Fossils on loan by SMU to the new Perot Museum of Nature and Science include those of animals from an ancient sea that once covered Dallas. 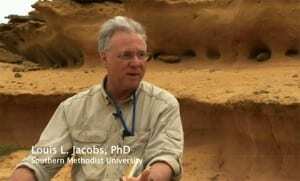 The 7,200-member Science Teachers Association of Texas is honoring SMU paleontologist Louis L. Jacobs for his significant contributions to advance quality science education. 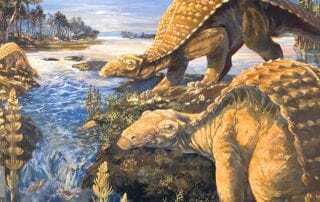 The science magazine Discover has covered the research of SMU vertebrate paleontologist Louis L. Jacobs and the infamous Bone Wars of the late 1800s. In a post on Discover's "80 beats" blog, the magazine reprinted the translation of a poem written by frontier naturalist and fossil hunter Jacob Boll. 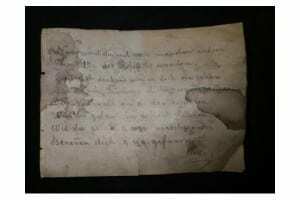 Jacobs came across the poem at the American Museum of Natural History on a label on the back of Eryops specimen No. AMNH 4183.